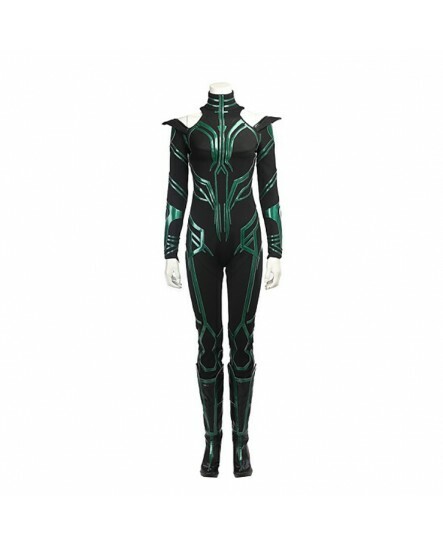 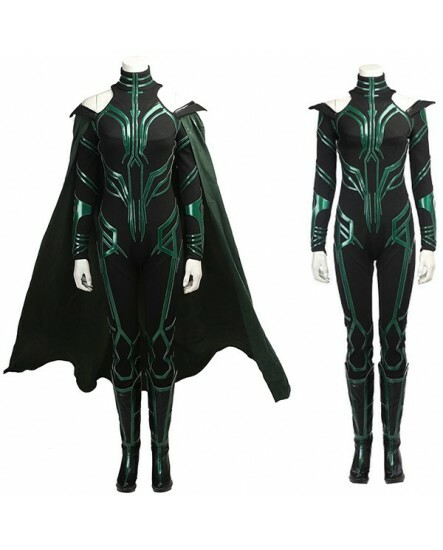 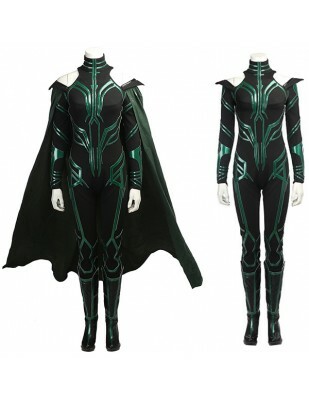 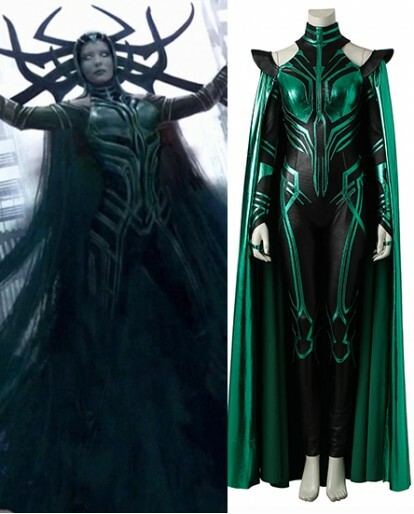 Accompanied by the fiery of Thor Ragnarok,Many fans love Hela’s style and eager to have a set of their own costume to wear in cosplay parties.This is the best choice because our costume is almost 1:1 replica and provide professional tailored service. 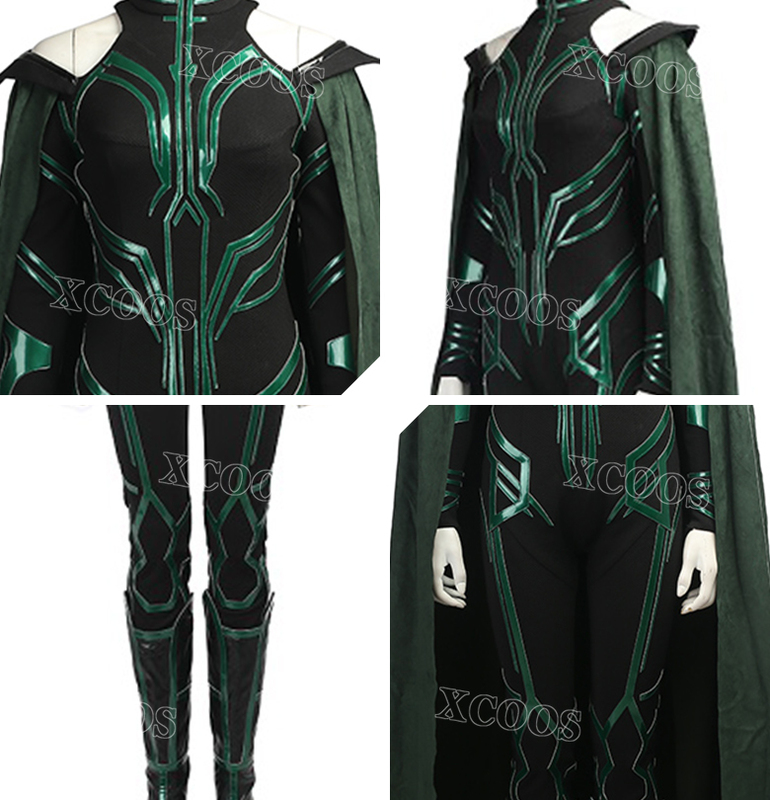 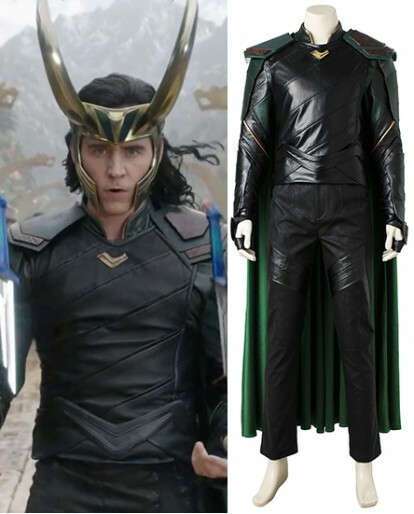 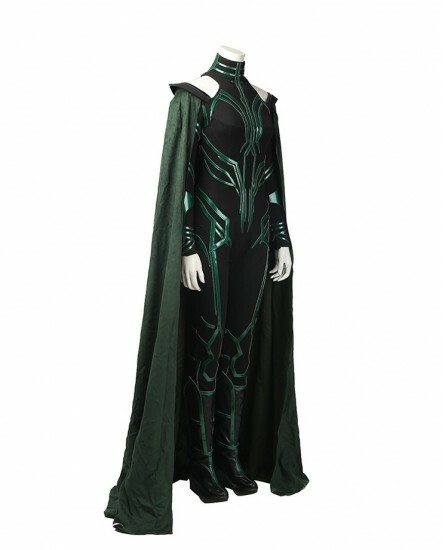 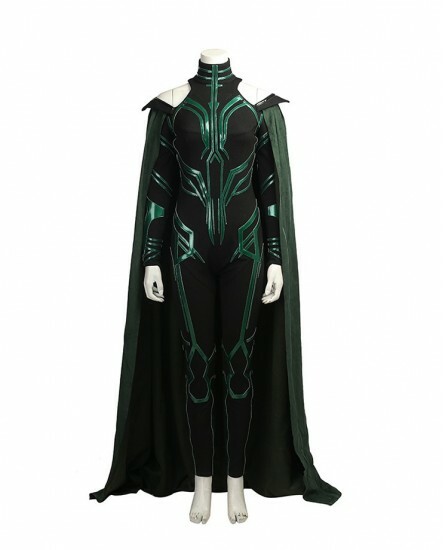 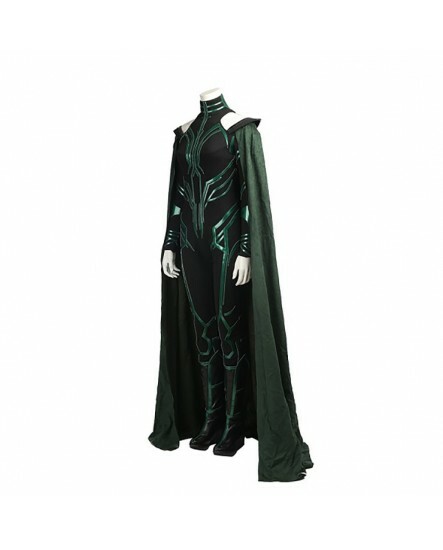 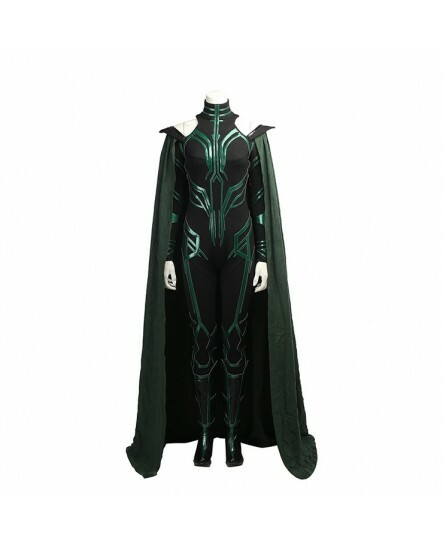 Thor Ragnarok Trailer Hela Cosplay Costume includes cloak and jumpsuit which comes with hidden zipper on the back.Made from leather and cotton.This is our new product of the Hela Cosplay Costume series which we called product B. 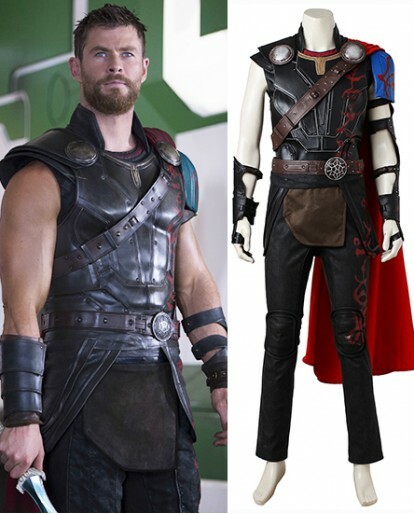 If you are interested in the same series of hot product A ,you can click here to learn more. 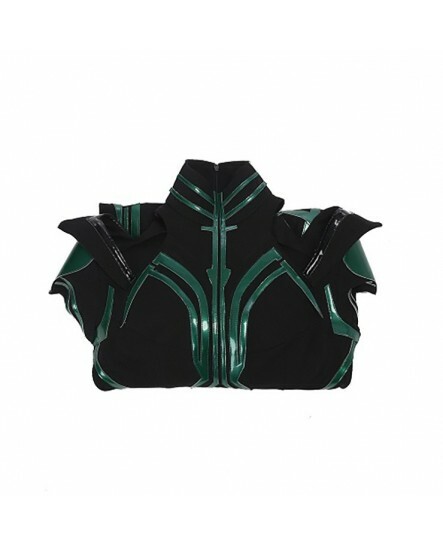 Available customization services need you to send the specific size to the mail @xcoos.com. 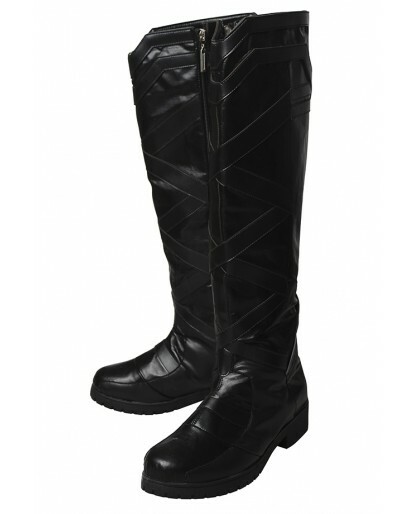 We will help you .In addition we provide a 30-day 100% satisfaction policy. 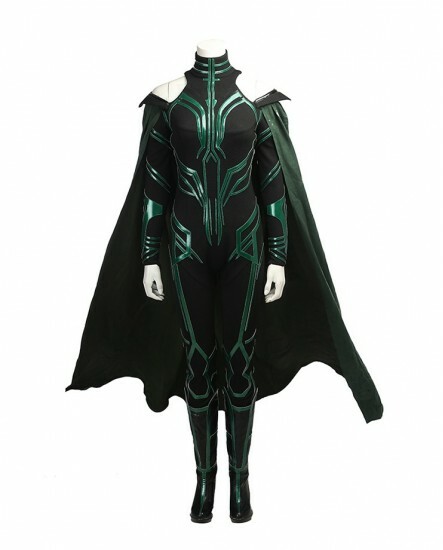 If you are not satisfied with this product,you can return unworn and unopened merchandise with all tags attached within 30 days for an exchange or refund. 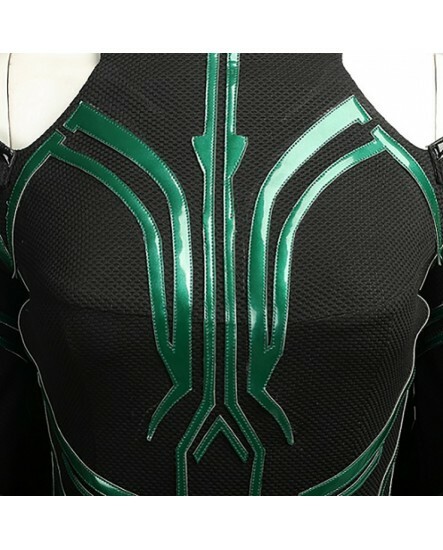 Fast and easy process, definitely great and safe packaging. 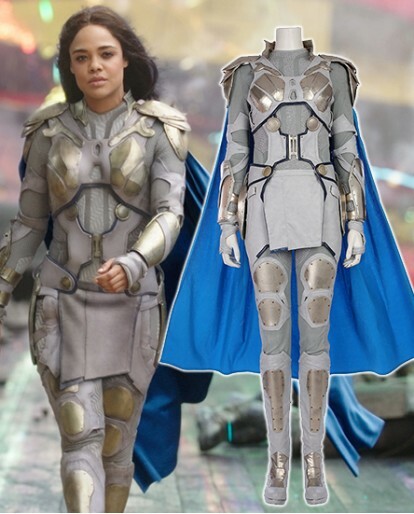 Fits as it should!